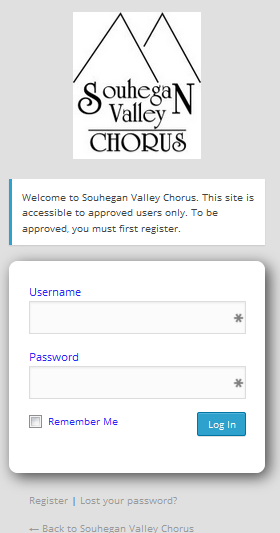 If you are a member in good standing of the Souhegan Valley Chorus, you may register for an account on this web site. That will give you access to a variety of members-only resources on the web site. First, you must be a member in good standing. 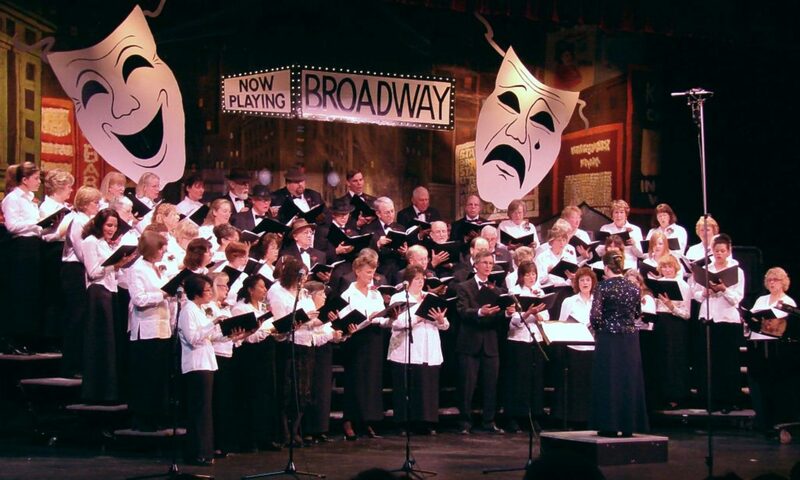 This means that you’ve signed up for the chorus and paid your dues. That gets you (after a suitable delay for processing) on our members list. You will need to supply an email address when you sign up. Please be sure to provide a legible email address. Sometimes they can be hard to read, and accuracy is very important here. Also, be sure not to misspell the email address — typos are common! 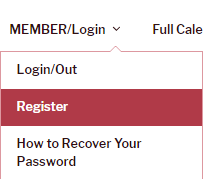 Click on the Register menu item, and you will find yourself at the registration page for the website. It contains lots of detail about the registration procedure. Please read that information. Enter your username. You will use this when logging into the web site, so please remember it! Note that this should NOT be your email address! Important! We need to find your details in our records. Many email addresses bear little or no obvious relationship to the user’s name. Please enter your first and last names so that we can find you more easily. Accuracy is important here. 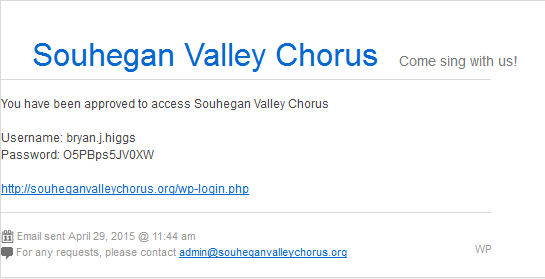 Please be sure that this email address matches the one you provided when you signed up for the chorus. That way, we can more easily find you on the members list. Typos are common in this field — please be careful when you enter this. Enter your email address in the Confirm E-mail field. 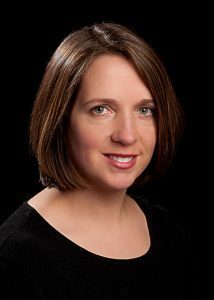 The reason for this is to help avoid typos, which are common when users enter their email address. The contents of these two fields should be the same; if they are not, the form will tell you. Of course, this does not help if you consistently misspell your email address — it happens! In the final field, enter the code displayed in the image. This field is present to prevent automated registration attempts (so-called ‘bots’). Check your entries, and then submit the form. Now, it’s up to the web site administrator. He will, as a result of your registration request, receive an email asking him to approve or deny your request. This tells you that you have been approved, and gives you your username (the one you chose), a temporary password with which to log into the web site, and a link to where you can log in. Enter your username and temporary password into that form, and click on the Log in button. You should then find yourself at the Member Section web page.